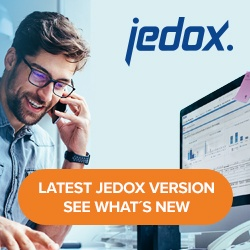 This load type allows writing tabular data from Jedox to a QVX file for integration with Qlik applications QlikView and QlikSense. The target data format is fixed and predefined by the name of the source columns. Note that for extracting data from Qlik applications, the CSV format should be used.